Excelpoint is a new breed of multi-purpose business software that allows systems to be configured right in front of you in real time. With Excelpoint you can rapidly develop virtually any business application. The software provides everything that you’ll need to develop large-scale applications with automation driven by your business processes, and workflow that spans enterprise-wide. Whether you need three users or three hundred or more, Excelpoint scales effortlessly as your business grows. You can manage, process and store business information in one convenient place, with secure and permission-based access to enterprise-wide data. Systems integration can be straightforward too, with Excelpoint serving either as a ‘bridge’ to join multiple systems or as the host to present information from multiple data sets in one view. In addition to a modern web-based interface which works in all common browsers across desktop, tablet and mobile, Excelpoint automatically generates a suite of mobile apps for iOS, Android and Windows Phone. This means that your workforce can use Excelpoint applications wherever and whenever they need to. Record and score risks. Manage actions, progress and mitigations. Manage requests for change, implementation plans and approvals. 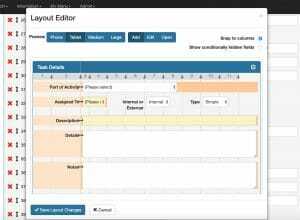 A document management library for all file types, complete with version control. 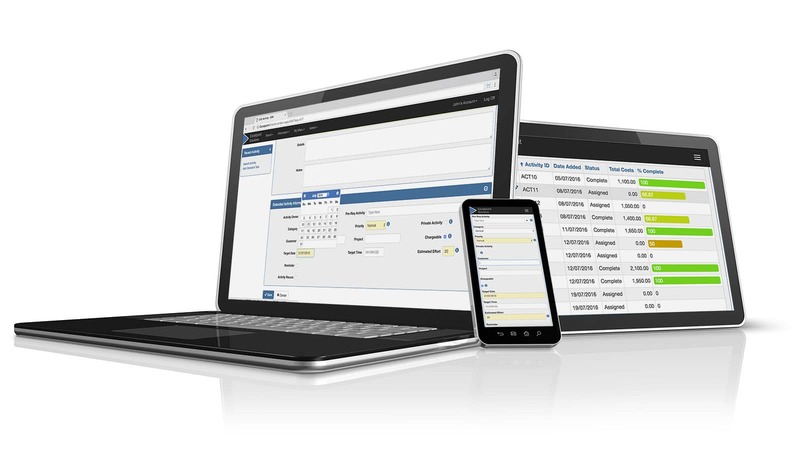 Manage service desk incidents, assign and report from the initial call through to resolution. An online asset register that helps organisations to better manage their whole life asset costs. Log, monitor and assign support requests directly to your support teams. Proactively manage product and component stock by SKU and bills of materials. All of these vertical solutions and dozens of others are built on our Excelpoint platform, meaning they are fully customisable, extendable, integrated and available on desktop and mobile devices.